Anton (Tony) Kapela will discuss the technical aspects of managing a data center and and extensive communications links from his unique perspective. Following the talk, there will be a tour of the 5Nines data center. Tony joined 5NINES in 2006 as an employee and was invited to become a member of the LLC in 2007. Tony provides expert level network design and architecture consultations to clients as well as manages 5NINES own wireless microwave network which covers most of Madison. In fact, this network is so solid, there has only been two brief outages in 5 years of uptime. Tony has been in the telecommunications and Internet routing field for over ten years. A frequent NANOG contributor and presenter, he’s been involved with developing unique solutions to difficult networking problems. He has also been a primary researcher in the BGP security field and is responsible for the architecture and operations of the 5NINES network. Full Details will be posted in an eNotice mid-September. Please Register before September 17th at the IEEE Madison Section event page. Event: Founded in 1979, Epic is a burgeoning electronic health records company and the largest private sector employer in Dane County with over 9,000 employees. Our event features a walking tour including a self-guided indoor tour of the Epic Central Park Campus and an outdoor stroll through Central Park back to Visitor Parking. The indoor tour visits five buildings connected by tunnels and skyways highlighting the innovative office spaces at Epic. Each building has a theme supported by architecture and interior decorating plus art, unique seating and other unusual features. In addition, there are broad views to the outside of exterior features of the buildings and other parts of the Epic campus including major new construction. The total walking distance round-trip from Visitor Parking and back is 1.25 miles. 11:30 AM: IEEE greeting and sign-in begins at the reception area inside the Main Entrance in the Andromeda building. 11:45 AM: Announcements and pre-tour organizing followed by check-in at the Epic reception desk for the tour group(s). A tour begin shortly after all participants in the tour are checked in. ECN Meeting at Sector67 (Review by Tim Chapman): Full-blown Unix (Linux) on a chip–pretty amazing. I’ve been using these ARM-based systems for a while now, but I know Tom Kaminski always has a unique perspective on all things technical so I was looking forward to his talk. Then he upped the ante with a deal on some of the systems so each attendee could walk away with a brand new complete working system for the price of the board alone. Yeah, I signed up. Tom chose the latest and greatest of the two most popular and powerful platforms–the new quad-core Raspberry Pi 2 Model B and the BeagleBone Black Rev. C. Thanks to Chris Meyer at Sector67 we were able to set up stations with a complete working development system–with a laptop to run it–for each attendee. Interestingly, the Pi was more popular than the Black, but since several people elected to just listen there were unattended stations of each type. Tom’s talk was interesting–see here for the hand-outs. Steve Shultheis offered some additional comparisons that gave the Black a boost and, there were many questions that led to further discussions. So, perhaps not surprisingly, I didn’t see much hands-on. But we’ve got our Linux SoCs–and I have plans for mine. Note: There were three Beaglebone Black SoCs left after the ECN Meeting. 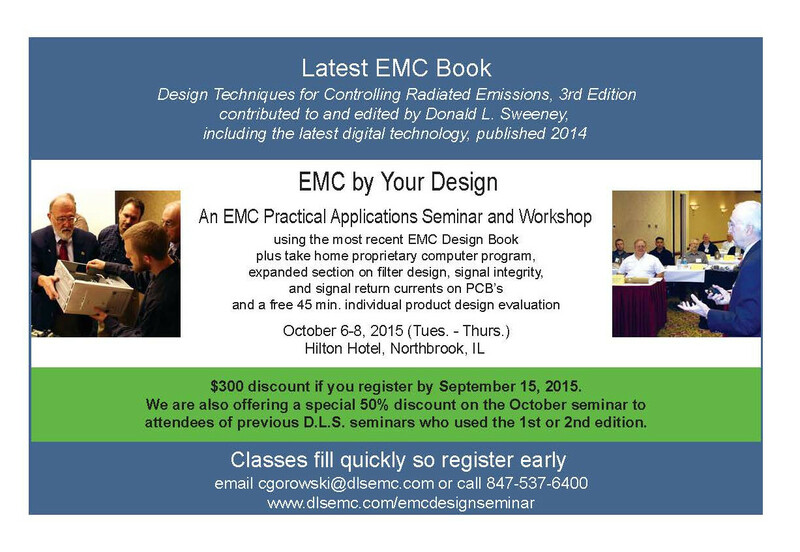 If you are interested in purchasing one, please contact Tom Kaminski (tjkaminski@ieee.org). 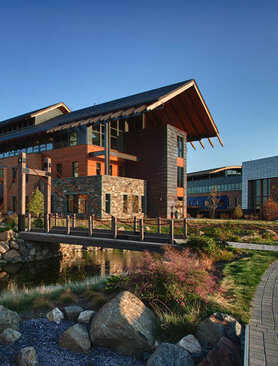 Life Member Affinity Group Meeting: The September LMAG “event” is planned as a tour of Epic Systems in Verona. Part of the tour will be self-guided. The Epic campus is exceptional and has won accolades from many organizations. eLearning: Check the IEEE-Madison event page. IEEE-Madison Section: The next Section Meeting will be in September with a talk by Tony Kapela of 5Nines at the Downtown Madison Public Library and a tour of 5Nines’ data/communications center at 222 West Washington Ave. Pizza and Beverage are free, but remember to sign up. Parking will be tight downtown, but we needed to have it near the 5Nines site for the tour. Consider carpooling with colleagues. One of the goals of Collabratec™is to allow an interdisciplinary team to conduct private research. If you are not an IEEE member, you can sign up for Collabratec™and join in many of the discussions, etc. You do not have access to all of the tools that IEEE Members have, but you can participate. Interested trying it out? You just need to log in with your IEEE account (typically your email address) and password and access Collabratec™ through this link. Once you are logged in, join the Madison Community. Wisconsin Robotics: A student group on campus is looking for help with antenna ans system design of RF links for their latest robot. It will compete in the University Rover Challenge where students will control a remote rover from their home campus. See here for details.